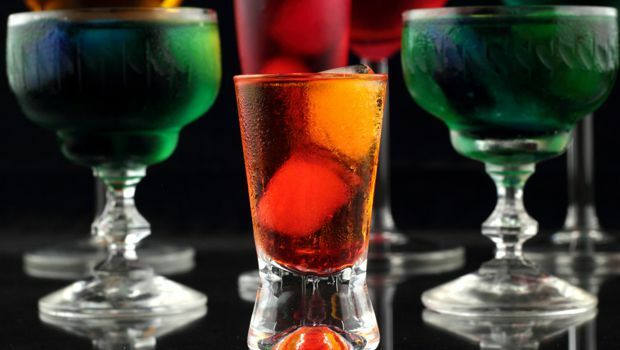 Today’s flavored alcoholic beverages are constantly changing with new flavors and new ideas. As sugar and alcohol levels increase, inline instrumentation has not always been able to keep up, until now. A new formula allows inline instruments to accurately and reliably measure even new products and ensures product quality and process efficiency. Anton Paar expanded the existing formulas for alcoholic beverages into previously impossible to measure alcohol and sugar concentrations. Products which were “out of range” are now perfectly “in range” and a single, product specific adjustment is all that is needed to start measuring. Commissioning new products takes only a few samples after startup and is performed only once, the adjustment is saved for the next production run. Even products outside the expanded formulas are not out of the question. Custom concentration formulas are available upon request and only require a few samples to create and verify.